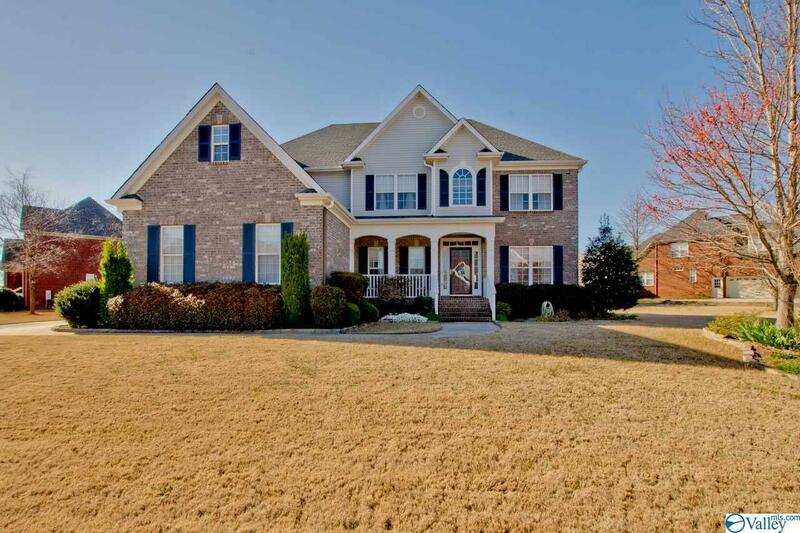 Beautiful, custom-built 5 bed/3 bath 2-story home in fantastic location! 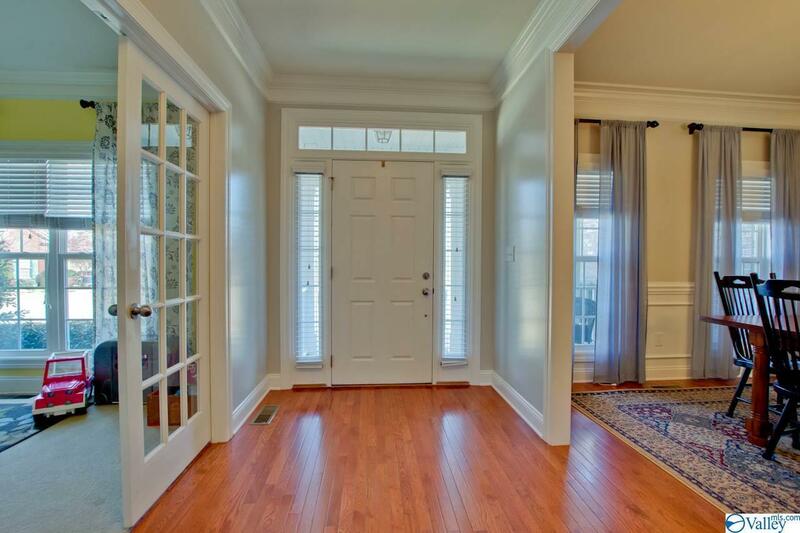 Open floor plan w/2-story great room, separate formal living/study & formal dining. Stunning kitchen w/double ovens, granite counters, stone tile backsplash. 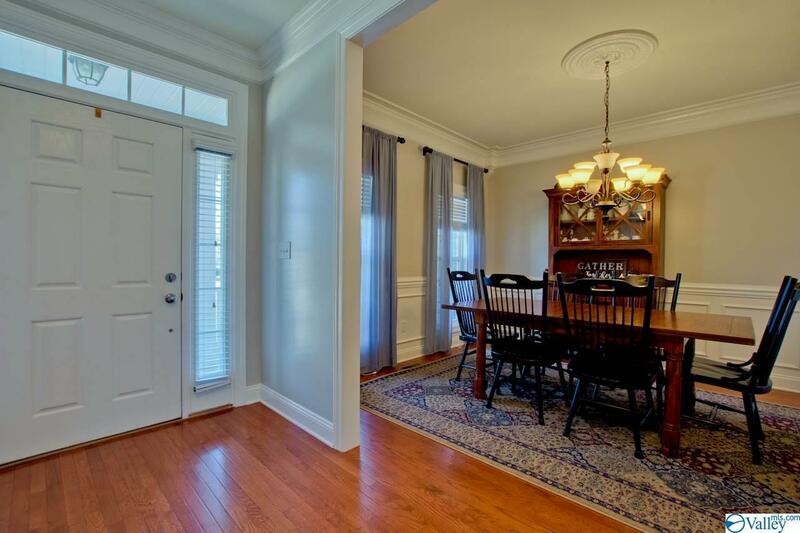 5 bedrooms including one on main floor. 3-Car garage with built in storm shelter. 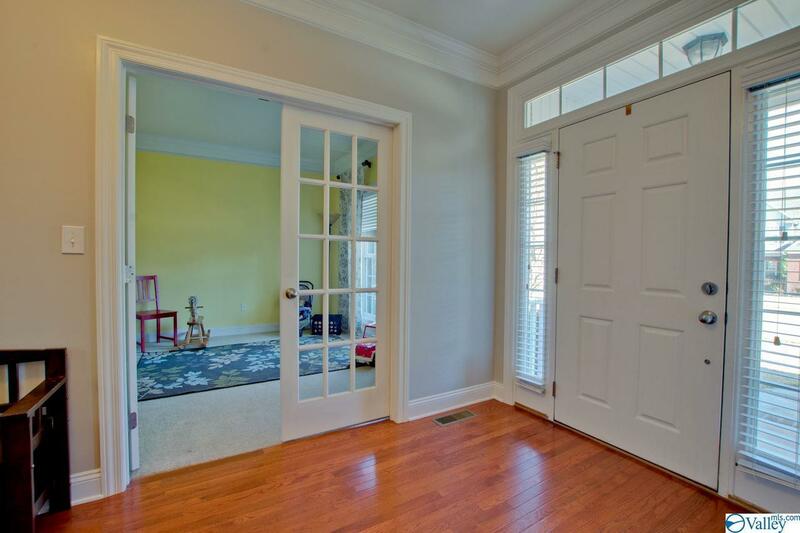 Outdoors enjoy the covered front porch, back screened porch, flagstone patio, large fenced yard with playground. Access to community pool and clubhouse. Close to schools, great shopping, and family fun! Pets accepted on case-by-case basis.